Live Music, Good Food & Plenty of Prizes! Are you ready for an afternoon filled with live music, good food and plenty of prizes? 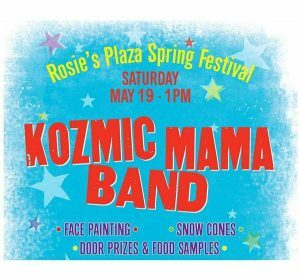 Then mark your calendars for Rosie’s Plaza Spring Festival on Saturday, May 19, beginning at 1 p.m. 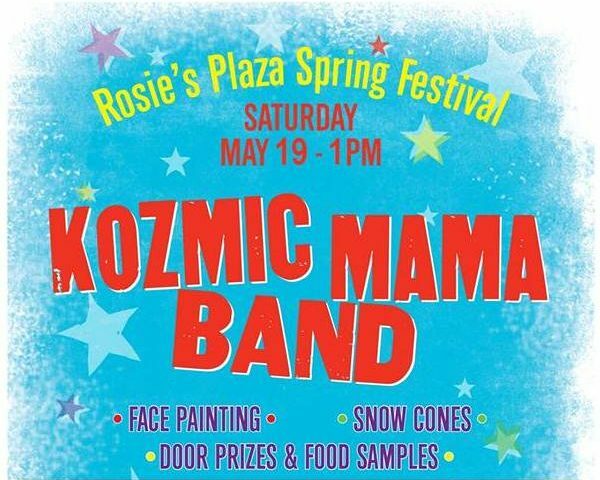 Heading up the entertainment will be a free concert with Kozmic Mama Band from 2-5 p.m. If you’ve heard them before you know you’re in for a rockin’ good time with plenty of dancin’ in the street! 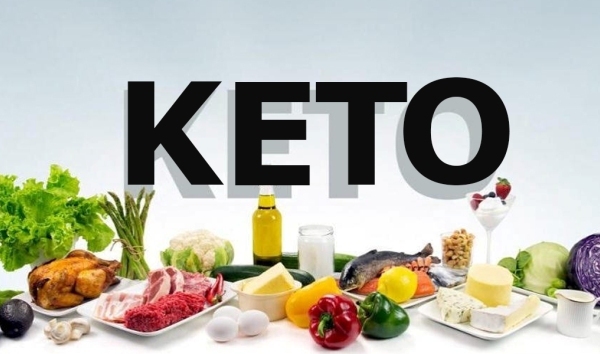 Not only that, you can register for multiple door prizes from Ruth’s and other stores, and pick up free samples of supplements from Ruth’s and food samples from the restaurants. For the kids there will be face painting, snow cones and more! Door prizes include a Simpler’s Botanicals Aromatherapy Diffuser and 3 Essential Oils ($105 value), 14K White Gold Diamond Pendant ($459 value), Wilson A2000 Baseball Glove ($259 value), Tundra Yeti Cooler ($300 value), Ray Ban Sunglasses ($150 value) and much, much more! 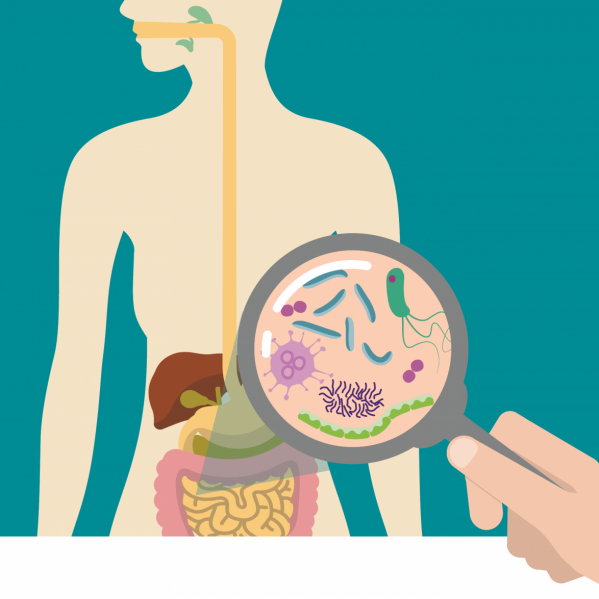 Come by and fill out your entries! Last year we had a beautiful day, amazing music and just an all-around blast! Mark your calendar to enjoy some of the best free family friendly entertainment around!